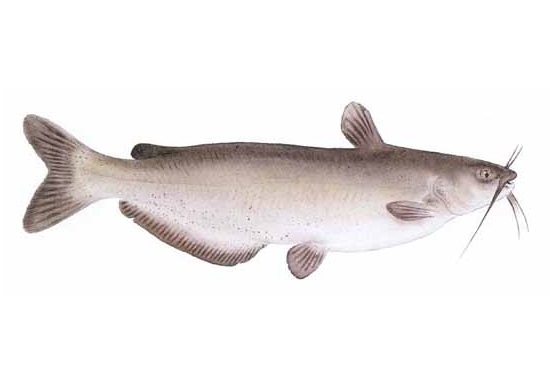 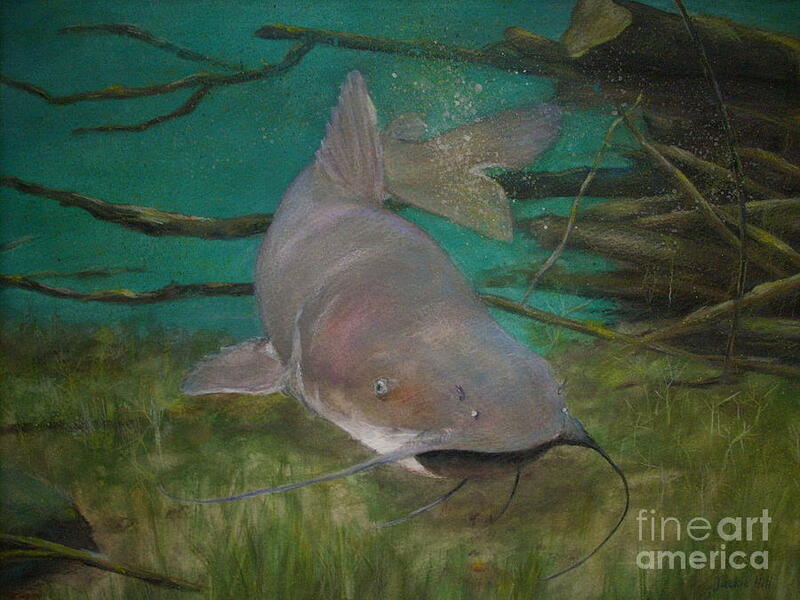 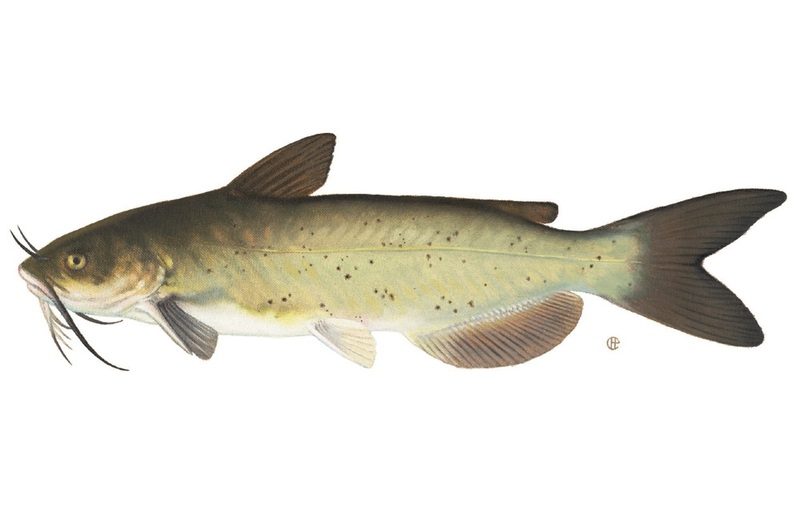 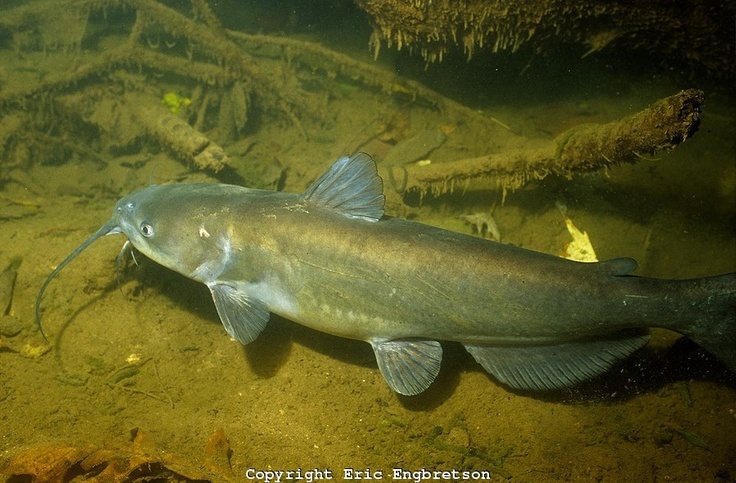 The channel catfish (Ictalurus punctatus) is North America's most numerous catfish species. 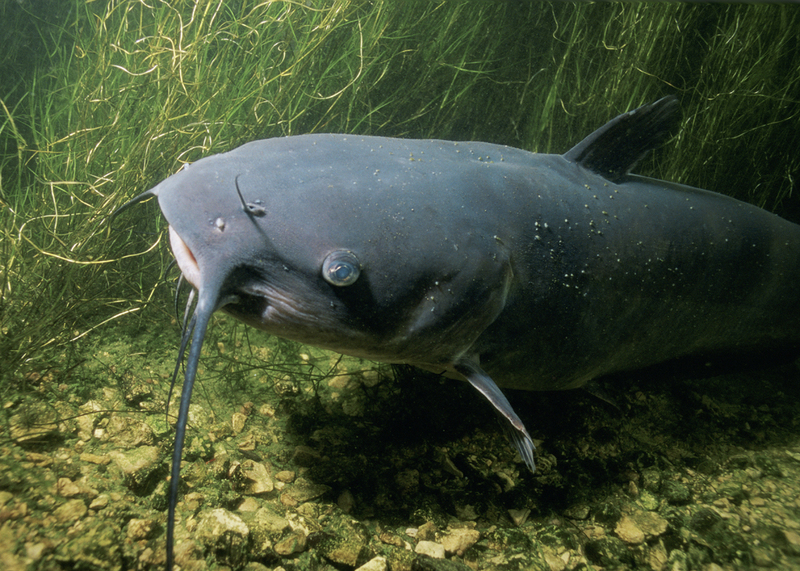 It is the official fish of Kansas, Missouri, Iowa, Nebraska, and Tennessee, and is informally referred to as a "channel cat". 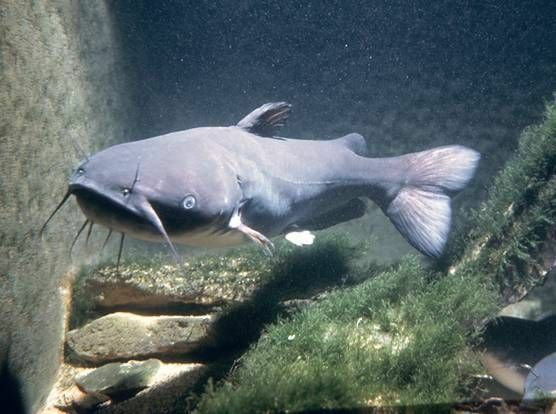 In the United States, they are the most fished catfish species with around 8 million anglers targeting them per year. 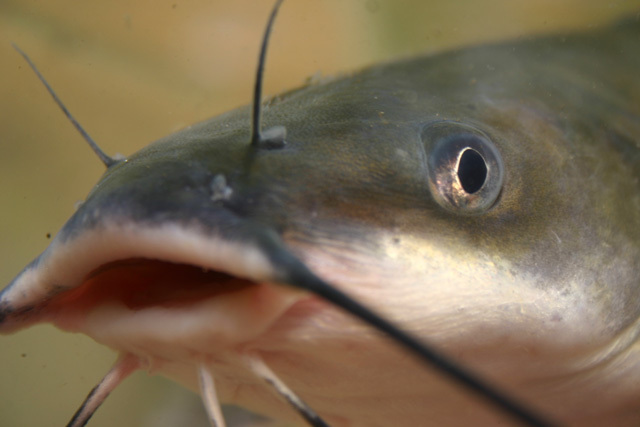 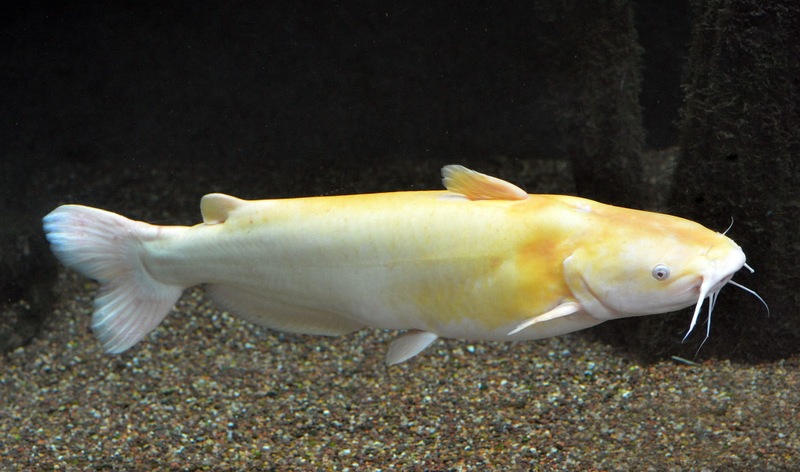 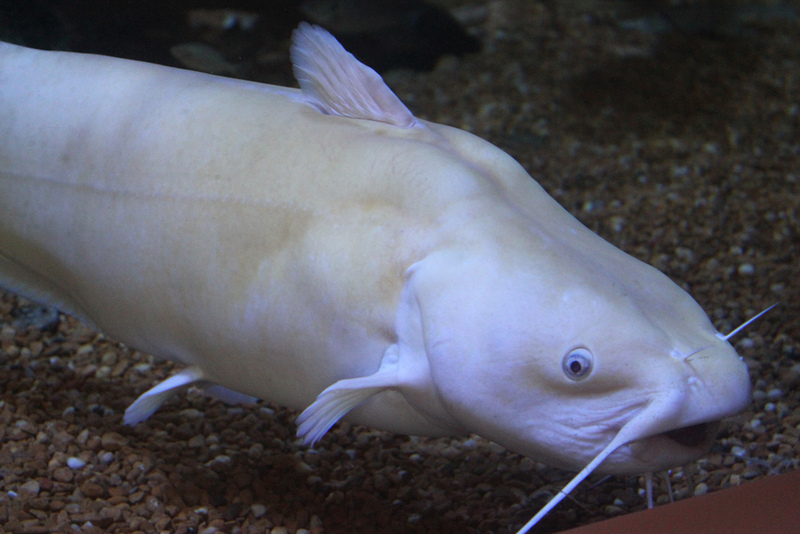 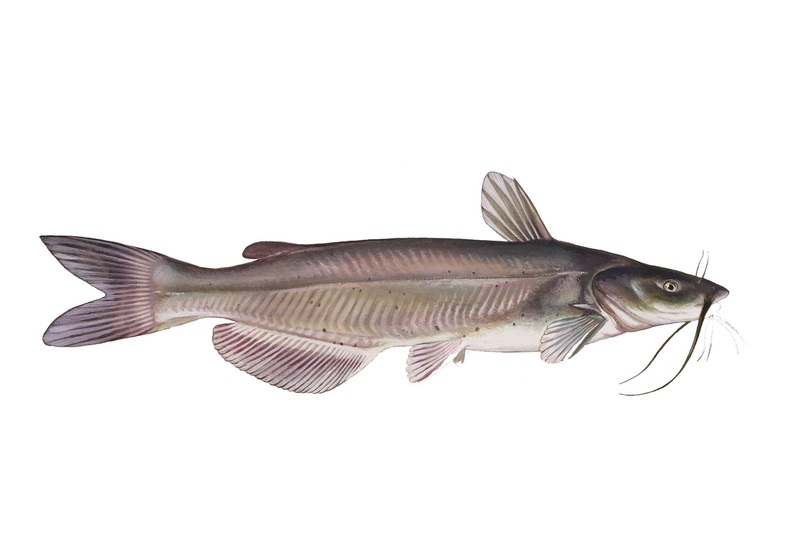 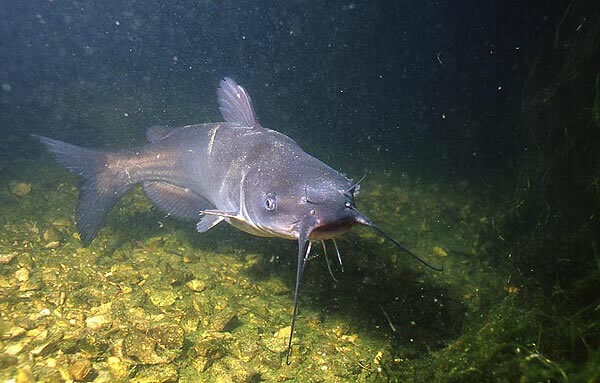 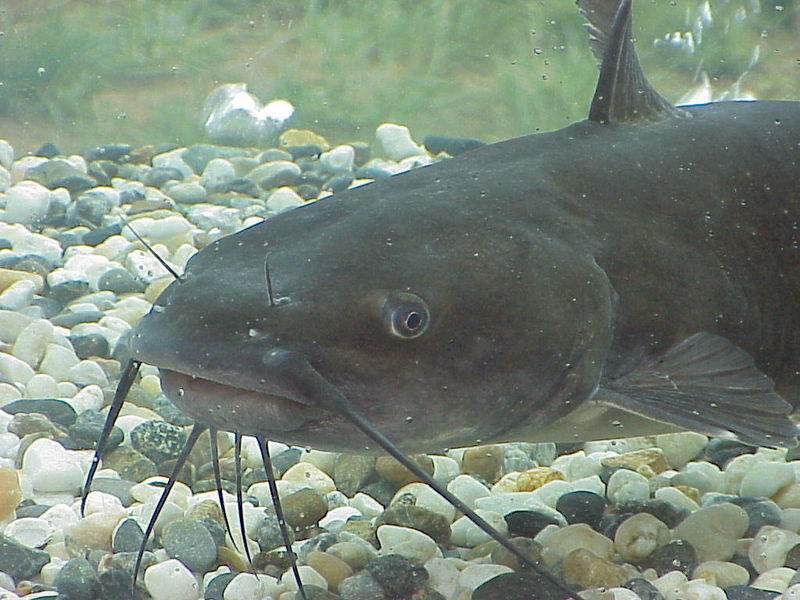 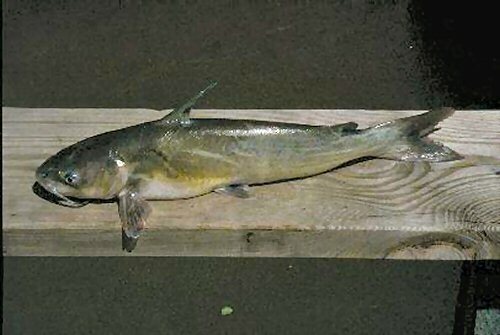 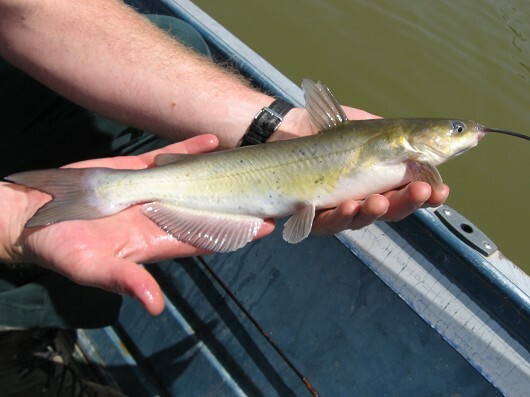 The popularity of channel catfish for food has contributed to the rapid expansion of aquaculture of this species in the United States.